Pure natural cotton wadding. Only 2.5% Shrinkage. 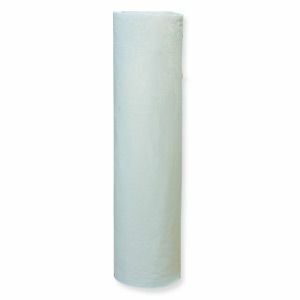 Virtually seed free, it also has great stability and can easily be quilted up to 10 inches apart. Get your batting at a discounted price. Please ignore the postage costs as all full rolls delievery costs are quoted prior toi sending.